Symtech Innovations Ltd has been chosen to complete work on the current mall renovations. 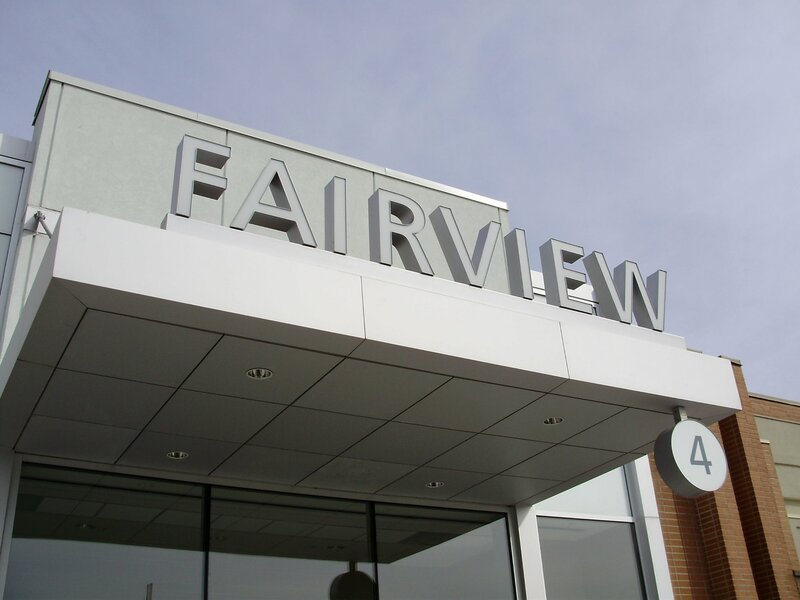 Cadillac Fairview has contracted Symtech to upgrade all of the mall’s distribution. Some of these updates include: replacement of existing motor control centres; replacement of distribution boards; providing all new wiring; replacement and installation of all exterior fixtures and fire alarm. Because the mall and it’s tenants cannot be disturbed during regular business hours and power cannot be shut down, all work has to be scheduled and coordinated prior to any shut downs at times that are convenient to the mall. This requires a lot of pre-planning and organization to ensure the project runs on time and on budget with minimal disruptions to the mall and its tenants.